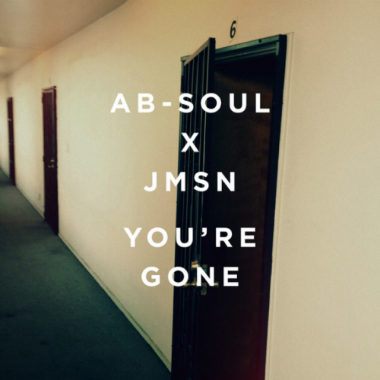 Ab-Soul & JMSN - "You're Gone"
A few weeks ago there was some news about TDE emcee Ab-Soul working with singer/producer JMSN on a collaboration album, and now the first song called "You're Gone" leaked out. You'll find a beat with a more ambient tone, tons of layers, with plenty of instrumental effects and adlibs blended in. I like where these two are going with the music and can't wait to hear more. For now, stream this tune below.